Pool Heaven has been providing expert Orange Commercial Pool Service for over 20 years. We have a multi-million dollar liability insurance policy with an umbrella policy on top of of workman’s compensation insurance for all of our employees. We are also a California State licensed Contractor and experienced in all Orange Pool Repair. These are pre-requisites for every Orange commercial pool service. 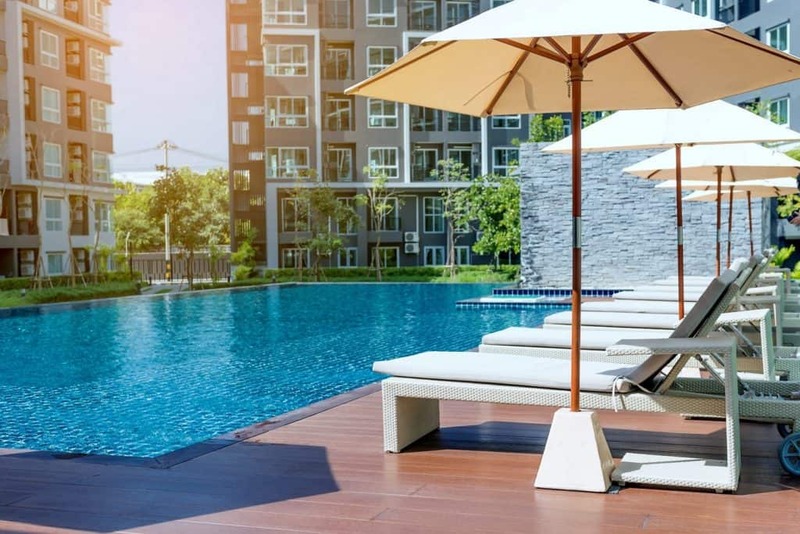 We work with many property management companies and can provide the insurance certificates you need for your Orange Commercial Pool Service when you need it. Our commercial pool service also specializes in customer communication and can respond swiftly to any of your Orange Commercial Pool Service issues via email or phone anytime. Our master commercial pool repair technicians are always ready to troubleshoot and fix anything related to commercial pool system repair. We are IPSSA Water Chemistry Certified and have weekly meetings for all of our managers and Orange Commercial Pool Service Technicians. We use these meetings for constant education, training, and mentoring, so you can trust that your commercial pool service is always advancing and performing at their peak. Our highly trained and qualified staff attend trade shows, classes, and educational seminars often to stay abreast of all the innovations and industry standards to assure you the best quality of commercial pool service possible. Our team at Pool Heaven has a mission to provide the highest quality Orange Commercial Pool Service possible. 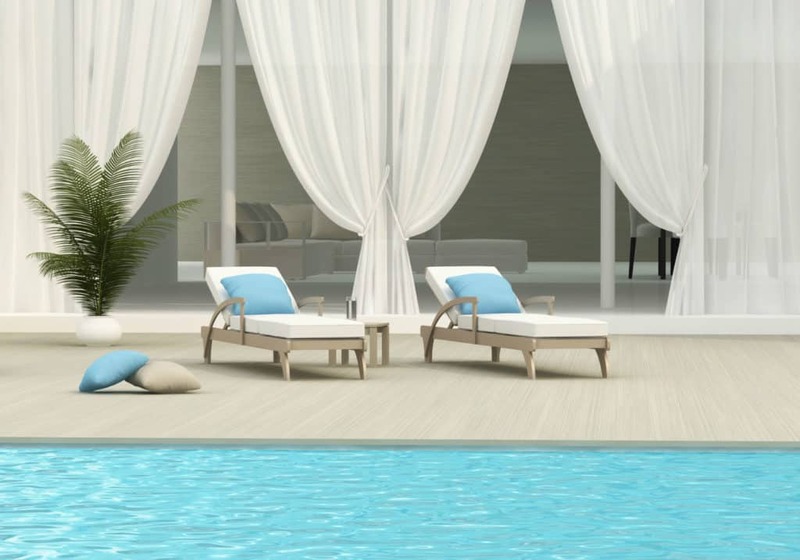 Put your commercial pool in Pool Heaven and call us now!